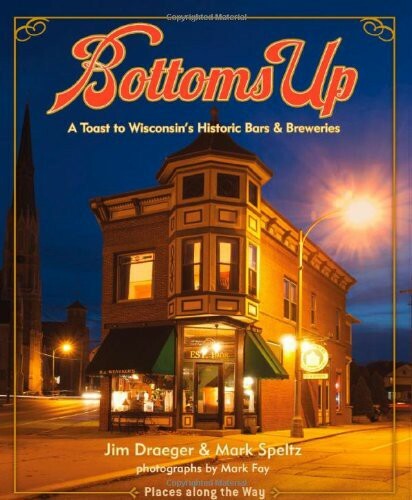 “Bottoms Up” celebrates Wisconsin’s taverns and the breweries that fueled them. 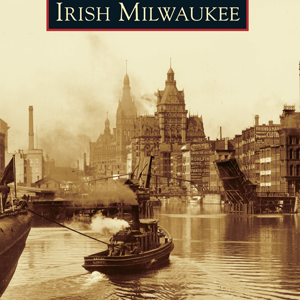 Beginning with inns and saloons, the book explores the rise of taverns and breweries, the effects of temperance and Prohibition, and attitudes about gender, ethnicity, and morality. It traces the development of the megabreweries, dominance of the giants, and the emergence of microbreweries. 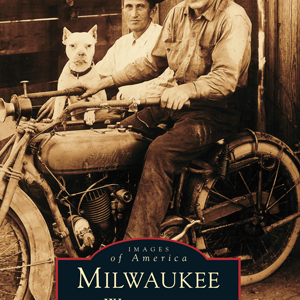 Contemporary photographs of unusual and distinctive bars and breweries of all eras, historical photos, postcards, advertisements, and breweriana illustrate the story of how Wisconsin came to dominate brewing and the place that bars – and beer hold in our social and cultural history. 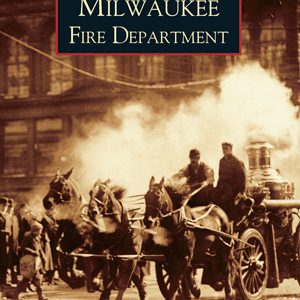 Seventy featured taverns and breweries represent diverse architectural styles, from the open-air Tom’s Burned Down Cafe on Madeline Island to the Art Moderne Casino in La Crosse, and from Club 10, a 1930s roadhouse in Stevens Point, to the well-known Wolski’s Tavern in Milwaukee. There are bars in barns and basements and brewpubs in former ice cream factories and railroad depots. “Bottoms Up” also includes a heady mix of such beer-related topics as ice harvesting, barrel making, bar games, Old-Fashioneds, bar fixtures, and the queen of the bootleggers.